Should investors rush to buy Oman's bonds? Dubai: The sultanate has been slow to implement reforms following the fall in oil prices in 2014 and is seeking to tap the debt market for a fourth year. Fitch Ratings downgraded its debt in December. Concerns over Oman’s buffers have also sparked a debate on whether it’ll need a bailout similar to the one that Bahrain got last year. Oman’s bonds are cheap relative Gulf Cooperation Council peers. 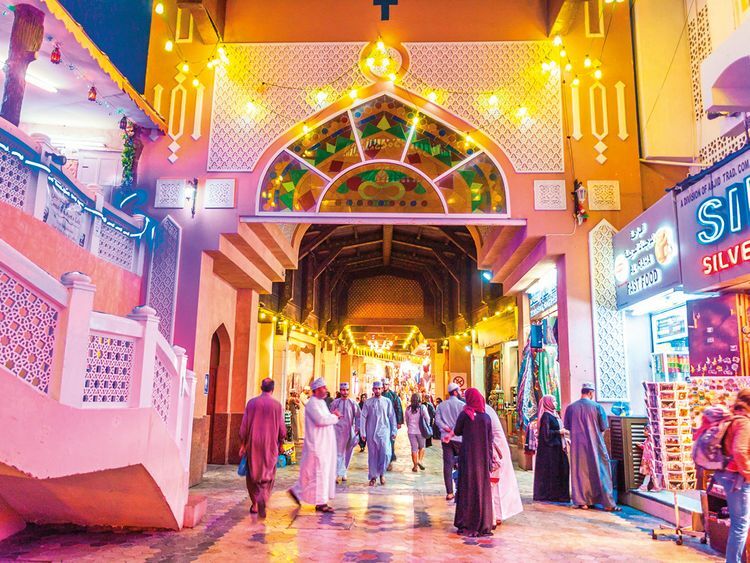 At around 7.4 per cent, the sultanate’s 2028 bond yields about 70 basis points more than Bahrain’s debt of similar maturity — even though Oman is rated two levels higher at BB+ by Fitch. “In order to secure a GCC support package similar to that given to Bahrain, Oman would have to undertake serious budgetary reforms, and would also have to see a change in its more neutral political orientation to a more pro-Saudi position,” said Mohammad Elmi, a London-based emerging-market portfolio manager at Federated Investors UK. Brent crude prices at around $60 per barrel are below what Oman needs to balance its budget, he said.